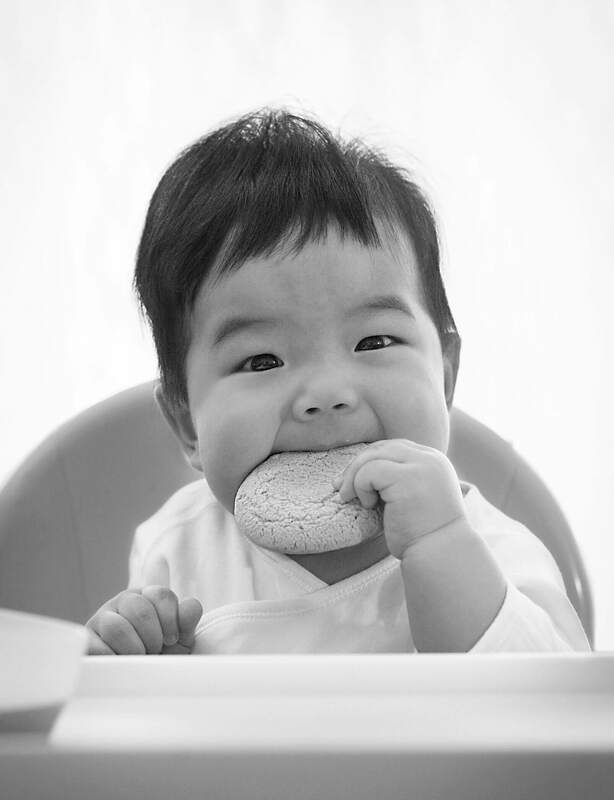 Continue to breastfeed where possible when introducing solid foods to your baby. These resources have been put together to help you manage your baby’s eczema and help you introduce the common allergy causing foods to your baby. Quick and easy ways to introduce the common allergy causing foods to your baby before they turn one. Videos and factsheets to help you manage your baby's eczema. Answers to the most common questions around food allergy and eczema in babies.